Interior doors set the stage for every room. The style and craftsmanship in our interior panel doors help create the kind of environment you want to turn your house into your sanctuary. 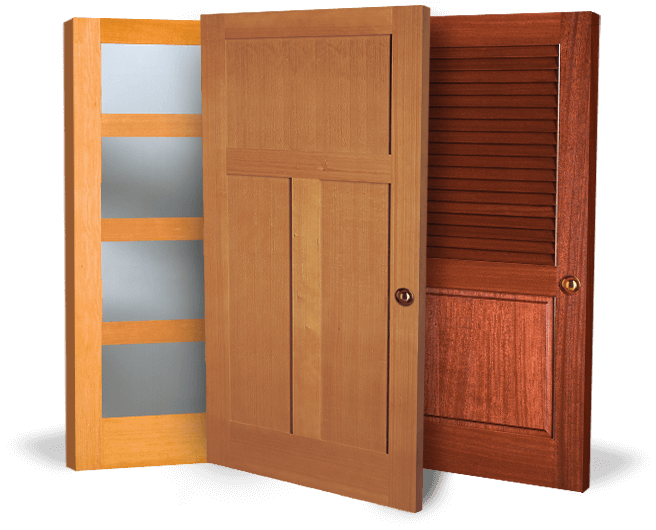 Simpson gives you the options you need to personalize your doors and the quality you expect for your home. Wo I want to include glass? Is privacy a concern? What type of application is it? A passage door? Bifold? Pocket? What is my style? Traditional? Contemporary? French? Panel? Barn track? Do I have a preferred wood species or want a paintable door? Would I like my interior doors to match my front door? What dimensions do I need? Square or rounded top? Simpson can provide any door, in any style or size, made with any wood and any glass. Your interior door can match the others in your home or stand out with a unique look or application.